This work rests on the idea that in the united but diverse and contradictory world founded upon eternal laws, law should be characterized by the same qualities. The main end of private international law should be to support these qualities of the world and law bringing order to it. 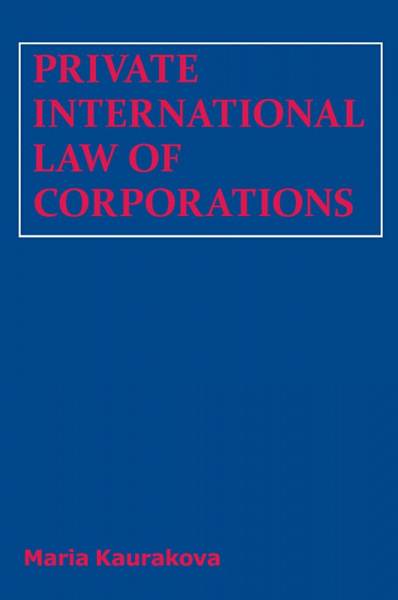 This book examines the issues concerned with allocation of cross-border corporate relations and other relations closely connected with them in the appropriate system of law and jurisdiction resting on the idea of distinct public policy with inherent public interest. 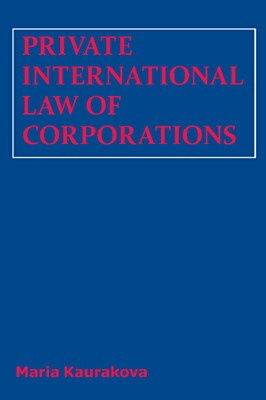 It provides a careful study of institutional, scientific, practical, strategic and economic aspects of private international law of corporations as it was, is and ought to be. This is to show what was done, what we have at present and what needs to be done in this specific area in a manner suggesting a simple and concise reasoning within the confines of scientific, systematic and historical treatment of the issue in study.